The National Assembly's Committee for Culture, Education, Youth and Children Affairs August 18 had a meeting with People’s Committee of Ho Chi Minh City over policies for kindergarten education. 11 wards of HCMC have still not set up public preschools while policies for private nursery facilities are restricted. In addition, preschools in industrial parks and export processing zones fail to meet the increasing demand. 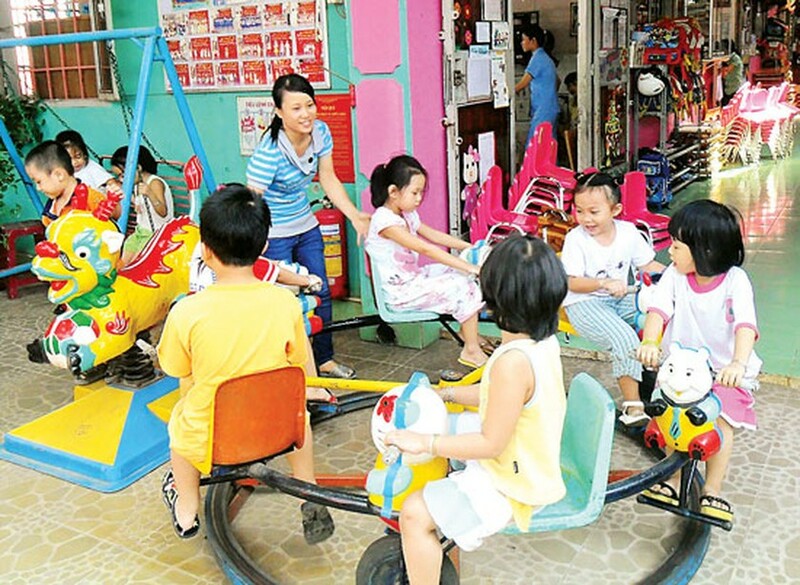 Tran Thi Kim Thanh, deputy head of the city’s Department of Education and Training, said that for the academic school year 2014-2015 the city has total 912 public and private preschool, an increase of 85 schools compared to last year. Hua Ngoc Thuan, deputy chairman of the city People's Committee, said that five recent years, the city’s population increased by one million; accordingly, it is a real problem to ensure all seats in a class for all children. The city authority spends more than VND5 trillion (US$ 235.6 million) for building more rooms yet it just seems not able to solve classroom's pressure. Building preschool facilities is top priority of the city so far. Public or private facilities are given loan of 70 percent investment from the stimulus package. Net loan capital must be paid within 5-7 years without interest. Recently, People’s Committee’s new decree instructed that large-scale construction projects can be extended the time for paying from 10 to 15 years. 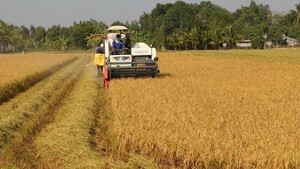 Projects under the social contribution form will be entitled for land use exemption. Investors of preschools in industrial parks and export processing zones are allowed to use a part of land reserved for planting trees to facilitate the project’s procedure. The city has petitioned many times to the Ministry of Education and training on adjustment for education investors. Trinh Ngoc Thach, vice chairman of the National Assembly's Committee for Culture, Education, Youth and Children Affairs highly lauded changes in policies which HCMC is applying for preschool education. Mr. Thach said other provinces should learn this model while waiting for renovation.